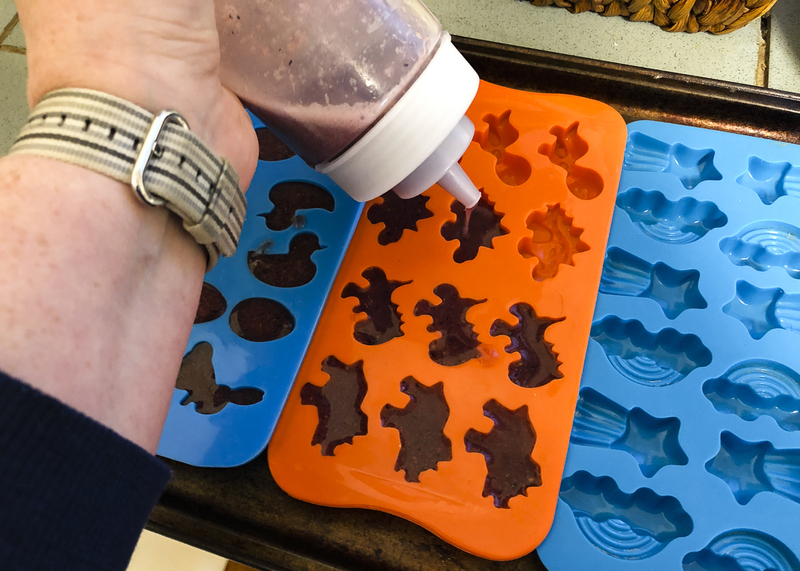 I love making easy treats for the pugs. I also love trying my hand at something new for them too. 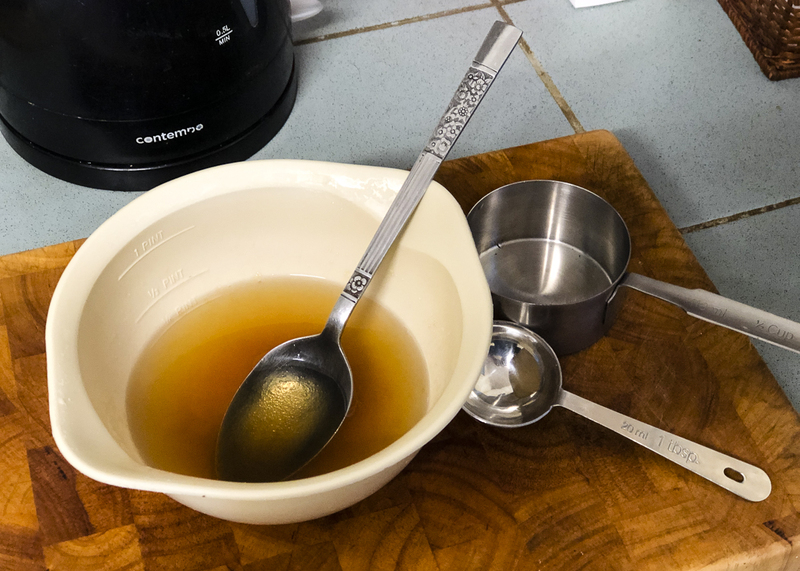 I have had some beef gelatin in the cupboard for some time now. 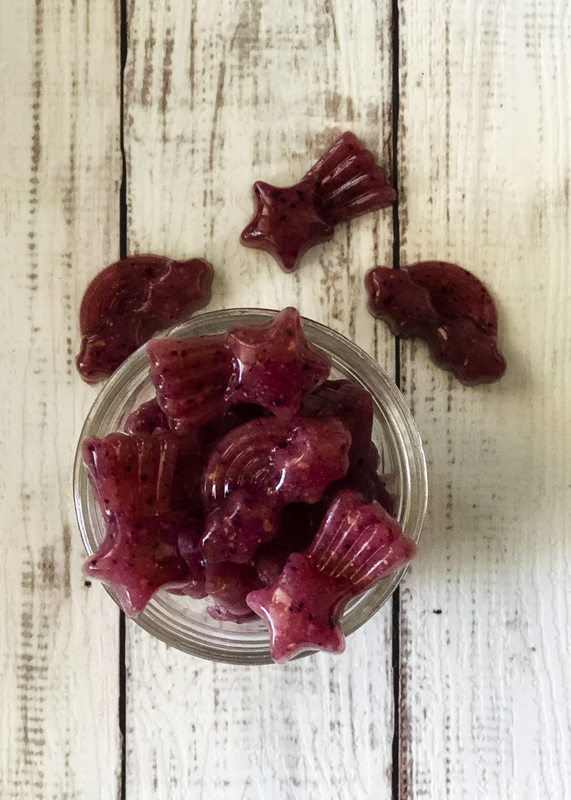 I tried making some gelatin treats awhile back but they didn’t go so well. I thought I’d try my hand at it again especially knowing what I did wrong the last time. 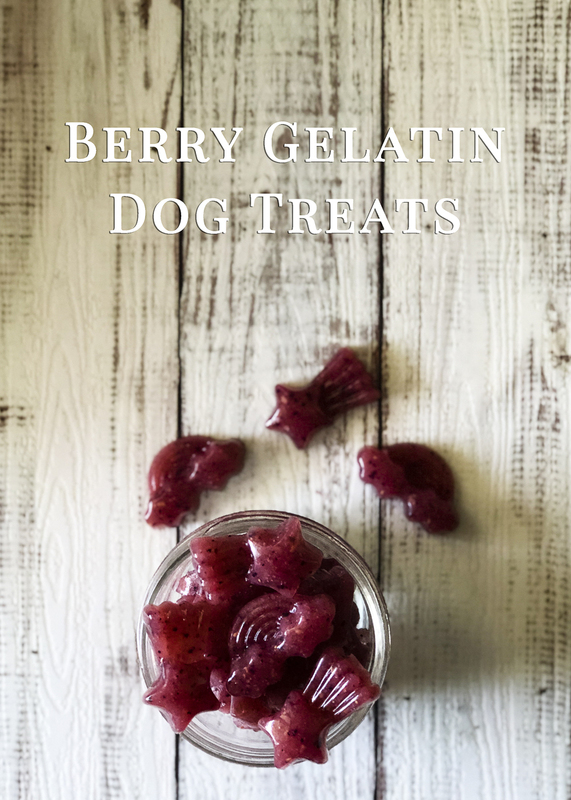 With that, I came up with this Berry Gelatin Dog Treat Recipe for you all to try with your pugs. 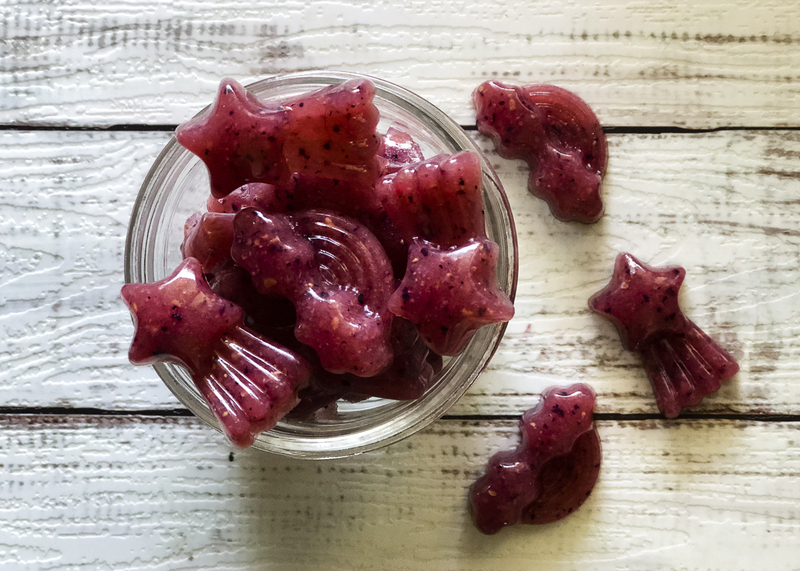 I don’t like wasting food so when I had a bunch of berries in the fridge that needed to be used, they were the perfect flavour option to mix with the gelatin. 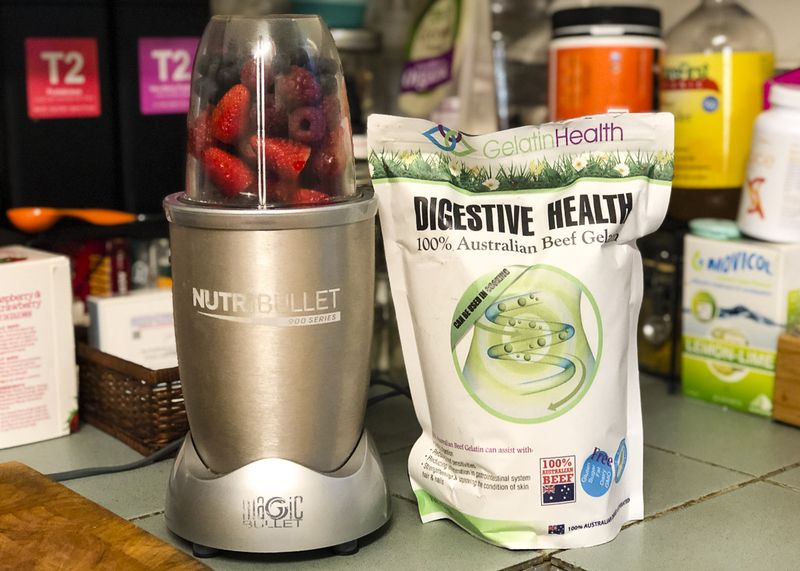 I blended raspberries, blueberries and strawberries together and what I didn’t use with the recipe, I used to make some coconut oil treats. 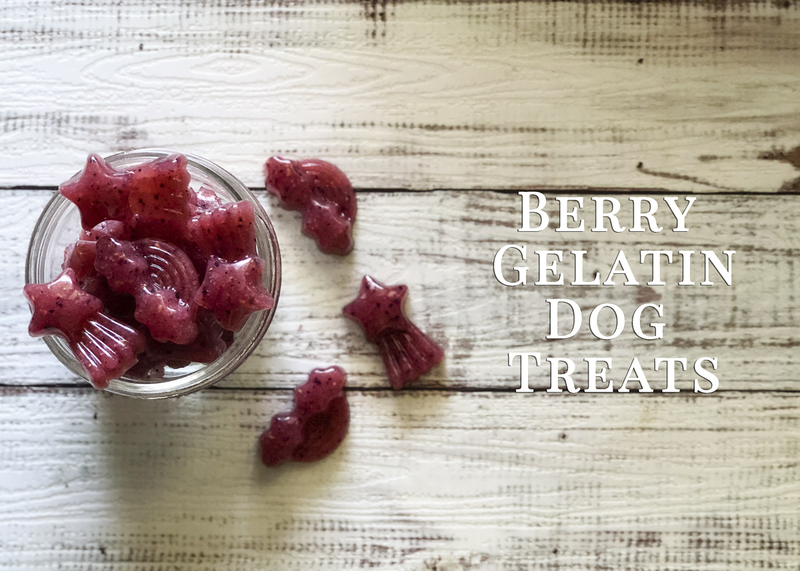 You can easily use any dog friendly fruit or veggie blended up to mix with the gelatin or even get super creative by placing whole pieces of fruit and veg in moulds and fill with gelatin. 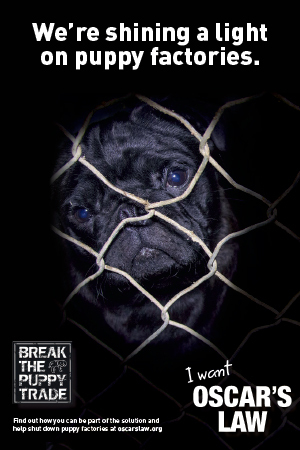 When making gelatin treats, you may find your pug may not like the texture of them. If I give these as is, Ref spits them out whilst Serina gobbles them up. 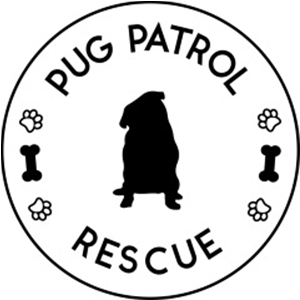 If you find that your pug doesn’t like the texture of the gelatin, try freezing them and see how they go with them. Gelatin from grass-fed animals such as beef is great for skin and coat health as well as heart function, gut health and digestion. It is an amazing source of amino acids, plus gelatin stimulates collagen production which maintains joint health. You can buy beef gelatin from your local heath food store. Just be sure to purchase one that is pure gelatin with no flavours, sodium or colours added. Gelatin from the baking section of the supermarket is not suitable.